Do you help the scientific community by recording your wildlife observations, by conducting field studies of owls, shorebirds or other species, or through any other volunteer efforts? 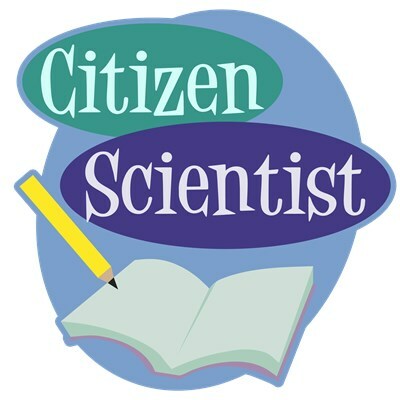 This original, cute design is made for you - the Citizen Scientist! Colorful ovals in cool tones along with an illustrated notebook and pencil make up this fun, stylish design. This is a perfect gift idea for any proud citizen scientist! To order by phone, call toll-free at 1-877-809-1659 from Monday - Saturday 9:00am - 9:00pm EST. You'll need to note the Product Number 030-1317847053 to make your order.